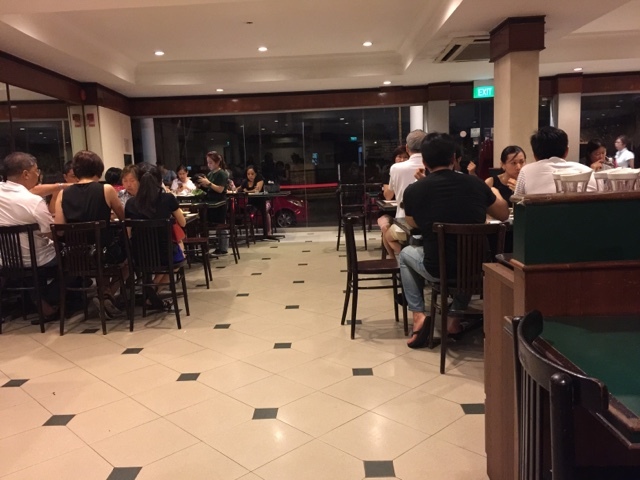 Ivins has been around for years, focusing on serving customers delicious Peranakan cuisine. 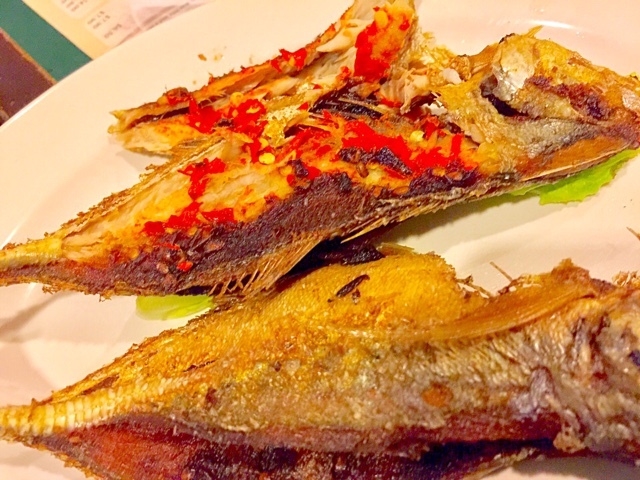 I have been to Ivins many times and it is a place to fix any cravings for Peranakan food. 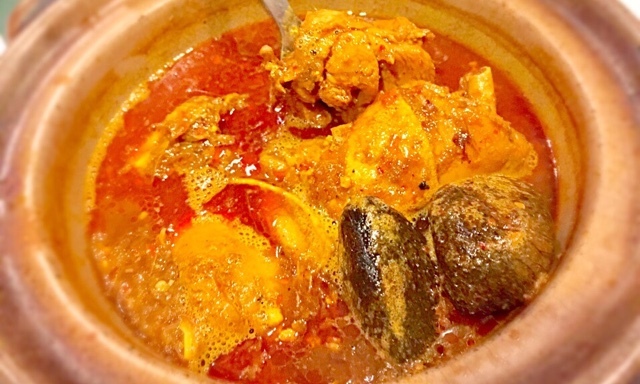 There are no frills in Ivins but what it can promise you is their rich Peranakan gravy. 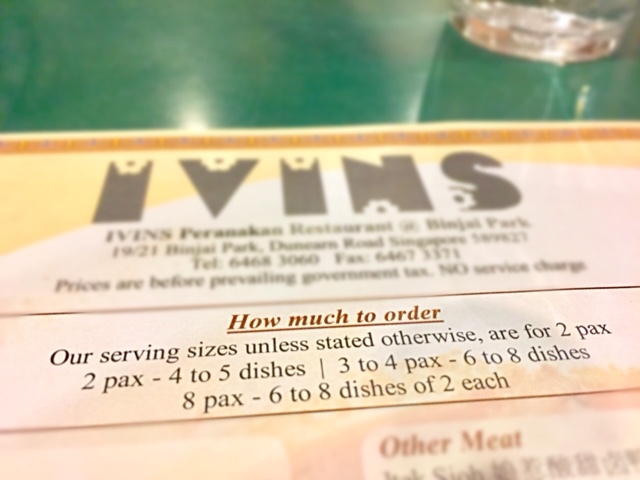 Another interesting concept is that Ivins charges comparatively low prices for their dishes which come in very small quantity. 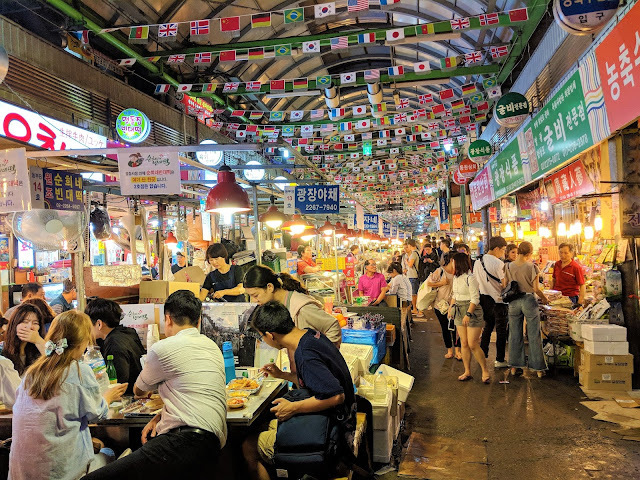 This allows a couple to be able to try as many as 4 to 5 dishes. The Ayam Buah Keluak was always delicious. 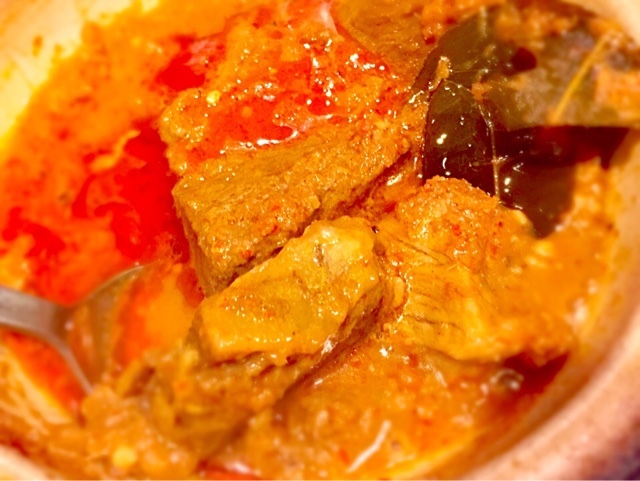 The thick gravy boosted of a very strong and aromatic Buah Keluak meat flavours with spices. I could not get enough of this dish. 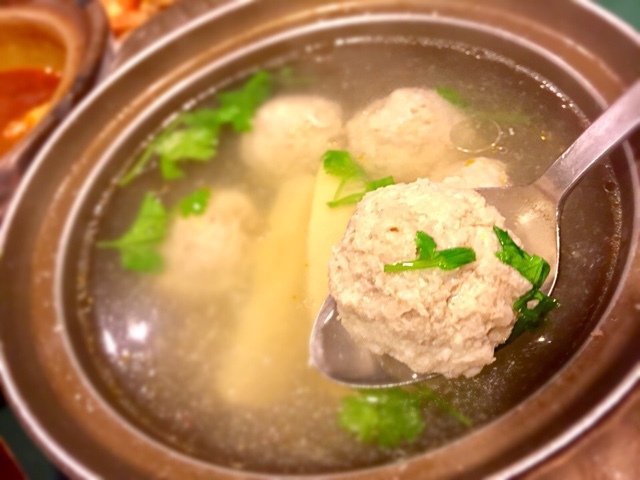 We usually order Bakwan Kepeting because of the tasty and huge minced pork balls with a light flavoured soup to cleanse our palate of spicy gravy. For this meal, the Beef Rendang was a let down. Although the gravy was finger-licking good, the meat was tough and dry. Usually, the meat would be more tender. 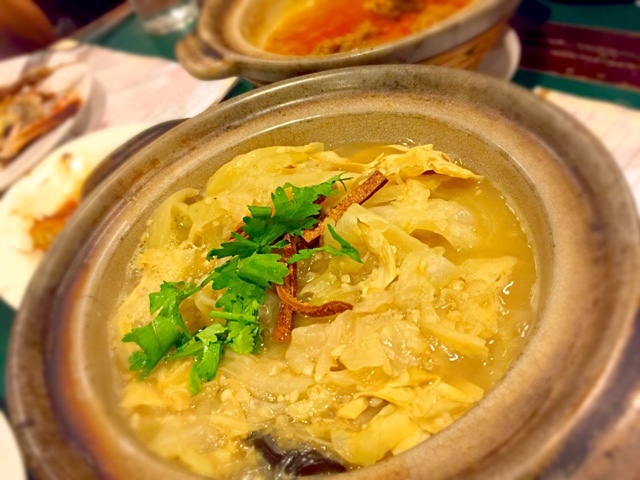 I like the Nyonya Chap Chye because the cabbage were very soft and it was not overly salty, The gravy tasted a good mix of cabbage and beancurd sheets. 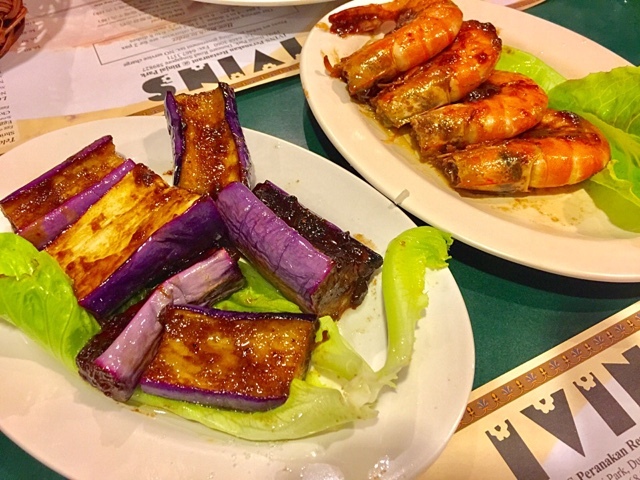 I enjoyed the Assam brinjal but not the prawns. I found the prawns very ordinary. They were not particularly fresh or sweet. The chilli was very sedup. 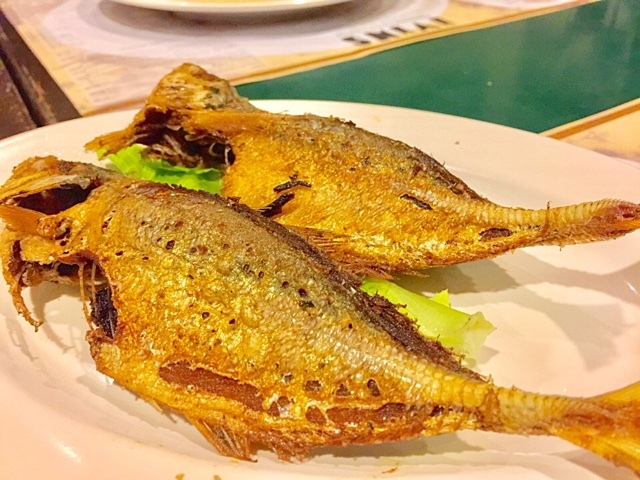 The fish had no fishy smell and I quite enjoyed the dish except for the bones. If you have not been to Ivins, it is a shame. If Kim Choo's Kitchen is Carls Junior of burgers, then Ivins is Mcdonalds.